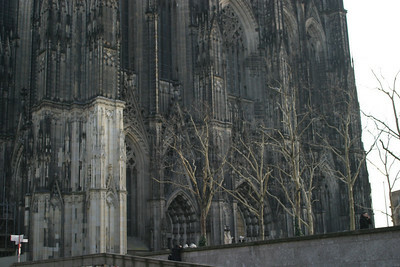 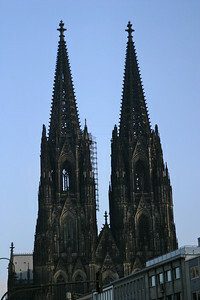 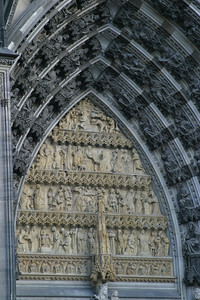 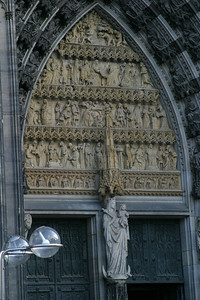 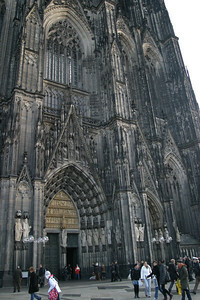 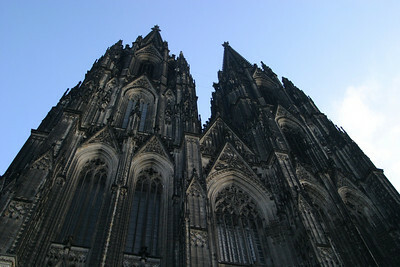 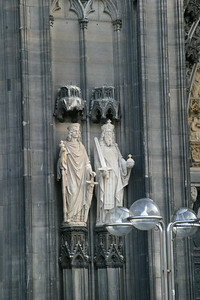 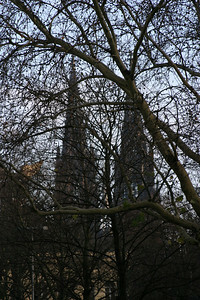 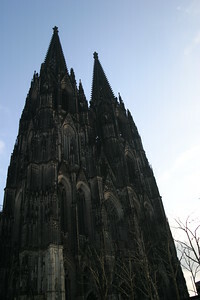 Köln seems to have only one landmark: its monstrous cathedral, the tallest in the world, depicted here. 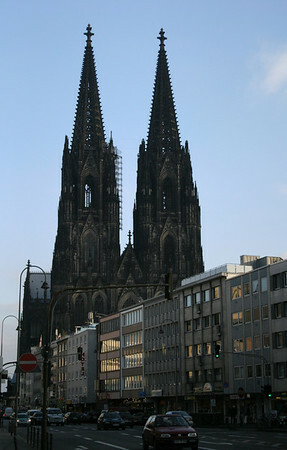 But on our way to the Brauerei Päffgen (which has the best Kölsch beer, by the way, and some great food), we happened upon an old tower still standing from the original Roman wall. 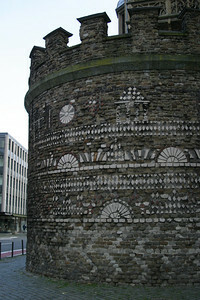 The Römerturm, a 2nd-3rd century tower from the original wall around Roman Köln.